Welcome to Team Wedding’s ultimate list of the Best Wedding Magazines. 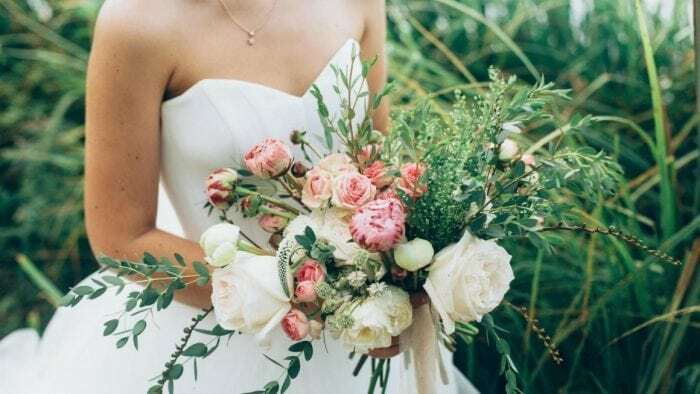 Our popular Top Wedding Blogs post was a hit with our readers so we decided to share our favorite wedding magazine list. 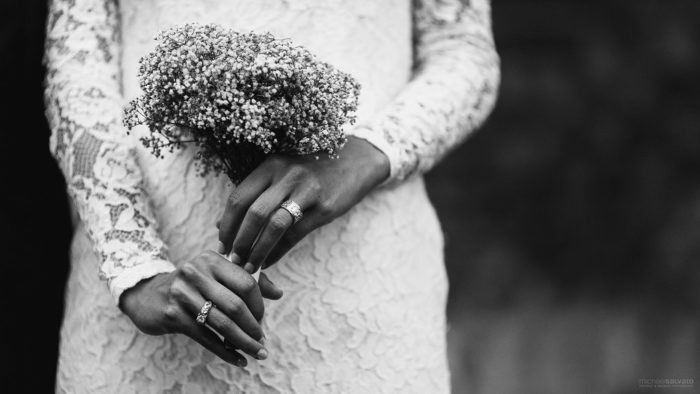 Most women have envisioned their dream wedding since they were little girls, flicking through bridal magazines and mentally starting to imagine the perfect wedding experience. Ever since the first bridal magazine was launched in the 1930s, wedding magazines have never looked back. 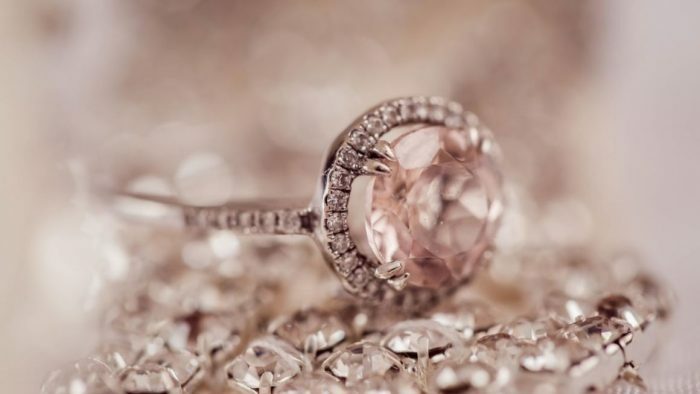 From mass market wedding magazines to niche magazines that cover every conceivable topic, there is one for every bride. Our list has the perfect selection of wedding magazines for every type of wedding inspiration and planning need. Most of the wedding magazines on our list have been around for many years and have lots of great tips for getting married. Bridal magazines have been in circulation for decades and we a little plain to be honest. However, in these times of constant social updates, Pinterest boards and niche wedding websites we have found that the magazines have improved in order to compete. They now have better photography, higher quality paper and modern websites to accompany the print versions. 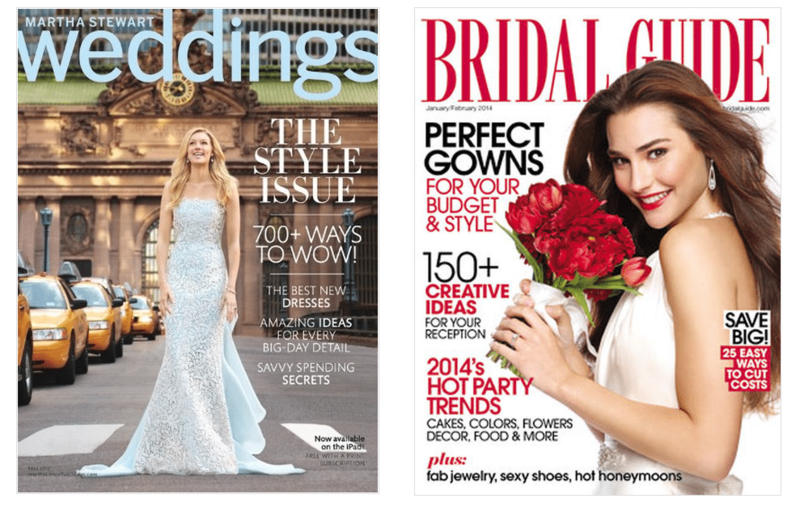 Here are some more favorite wedding magazines. We have always said that some of our best wedding ideas have come from bridal magazines, they are a great source of wedding planning information for couples. While the internet has meant that lots of new websites exist and there is no lack of wedding content, it is the high quality of magazines, with big editorial staff and experienced writers that makes it much easier to distill all the wedding advice into a clean magazine. 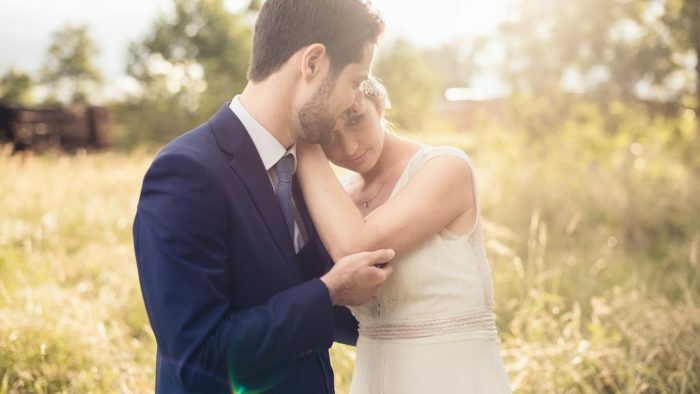 These wedding magazine titles cover everything from wedding planning, inspirational photos of real weddings, colors and themes, The great news too is that some of these wedding magazines are free and also available via the wedding magazines online.